Dressed in the Iriedaily Rugged Tee you’re rolling to the skatepark at the Gleisdreieck. 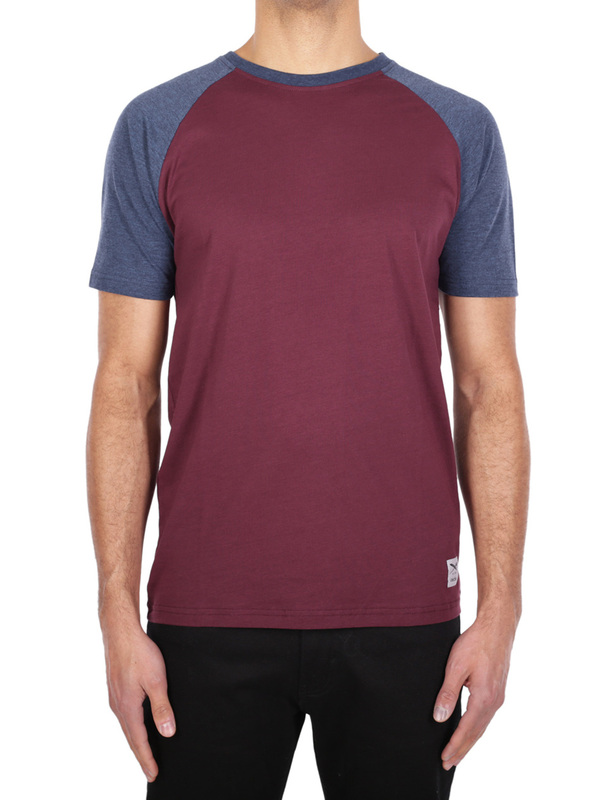 The light jersey shirt is characterised by short colour contrasting raglan sleeves, which emphasise your shoulders sportily. The logo patch on the hem is an additional eye catcher. Rugged, by the way, means robust and solid - just like you!